Do you currently serve on a board or are you considering joining the board of directors of a nonprofit organization? Do you want to guarantee that you are governing correctly? In this workshop, we will walk you through the legal duties of board membership and discuss the ten responsibilities every board member should fulfill in order to lead today's nonprofit organization to success. Workshop participants will undertake an exercise evaluating nonprofit governance of their nonprofit organization that target areas for growth and identifying action items to take back to their board. 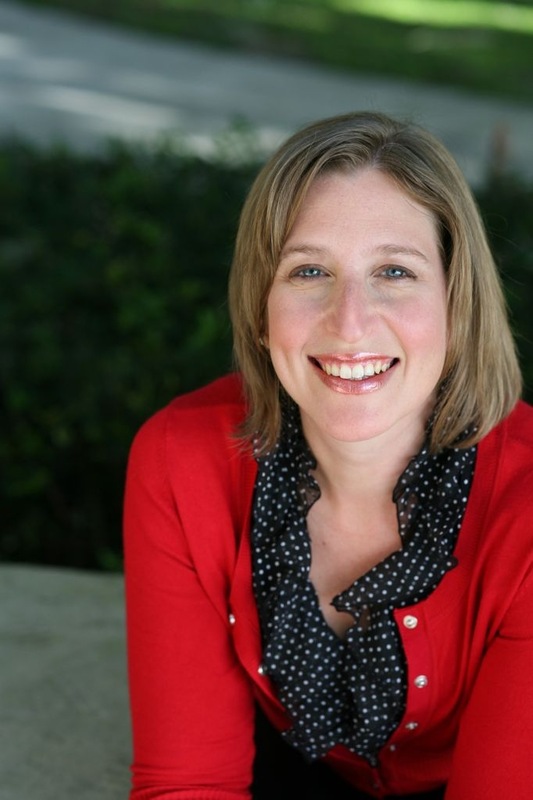 Kate Martin is an Instructor and Training Consultant for the Edyth Bush Institute for Philanthropy & Nonprofit Leadership at the Crummer Graduate School of Business of Rollins College. She has years of experience working with nonprofit organizations, including serving as the Senior Director of Development for UCP of Central Florida. Her experience includes board governance; training & management of staff, board, and volunteers; foundation & corporate support; special events; and legislative advocacy. Kate also has 14 years of legal experience as an attorney who formerly practiced in the areas of Business Law; Estate Planning and Administration; Charitable Trusts, Charitable Gifts, and Foundations. She serves the community as a Board Member of Second Harvest Food Bank of Central Florida, and a member and former Board Member of The Junior League of Greater Orlando. She also serves as a member of the Board of Trustees for the Alpha Xi Delta Foundation where she currently serves on the Development and Scholarship Committees. Kate holds a Juris Doctor and a Bachelor of Arts with honors from the University of Florida, and a Certificate in Nonprofit Management and a Certificate in Volunteer Management from the Edyth Bush Institute for Philanthropy & Nonprofit Leadership. She is also a member of the Partnership for Philanthropic Planning and the Association for Fundraising Professionals.